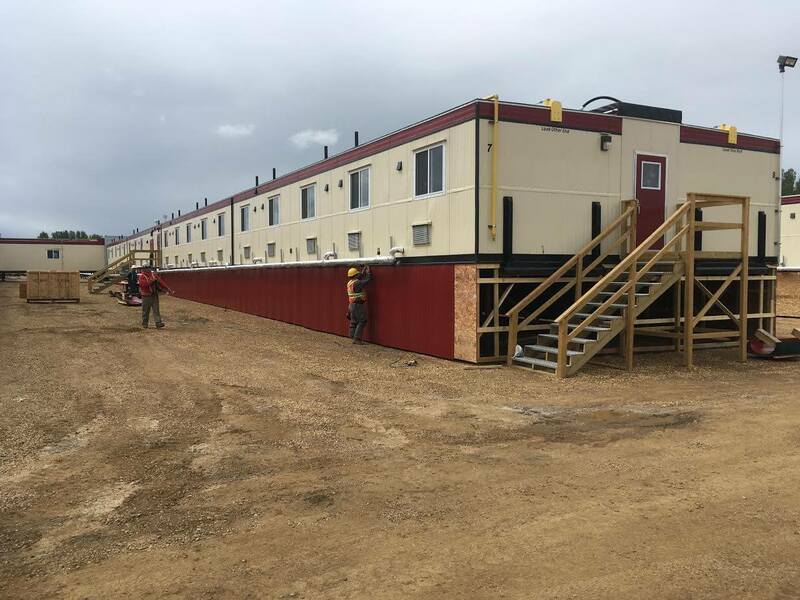 Roil Energy Services Modular division specializes in the installation, dismantling and servicing of relocatable structure and camp complexes. Our fully trained and certified team guarantees customer satisfaction every step of the way. From setting up shacks to the final commissioning and ongoing maintenance of onsite structures, we will be there every step of the way. Our modular structure services cover construction, mechanical, and electrical projects. 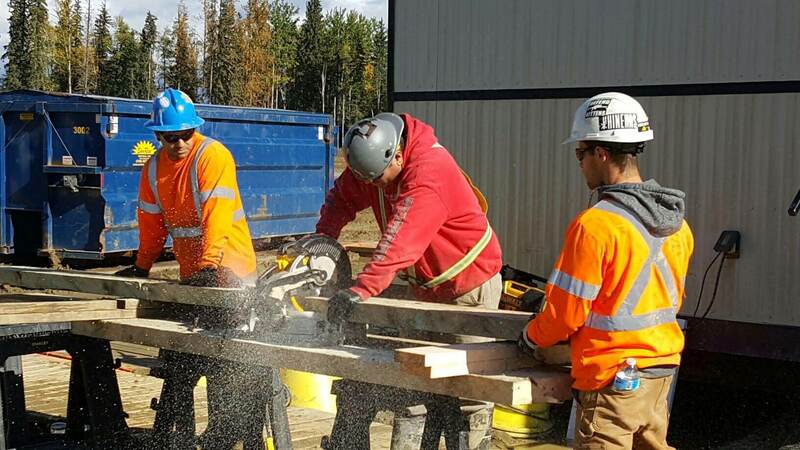 At Roil we pride ourselves on leading the industry in safe work practices, with on staff NCSOs and a fully-implemented safety program. We are CoR certified as well as being registered with ComplyWorks, ISNet world, and Avetta. We take the safety of our employees (and everyone else on our jobsites) very seriously. Roil has the team to get the job done safely, accurately, and on-budget. 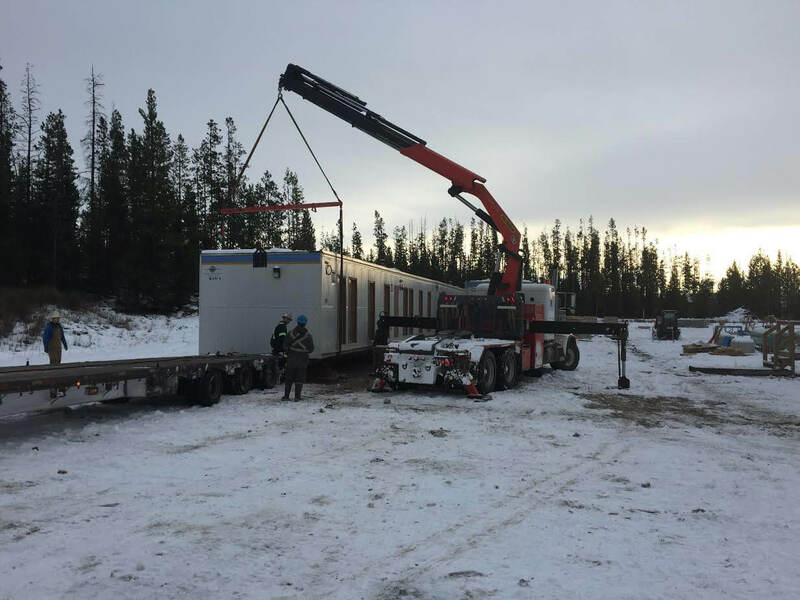 We are proud to be able to supply clients with “turnkey” solutions when it comes to the setup and installation of modular structures. From pre-project planning and preparations, to working with trucking companies and drivers to set and level structures safely and efficiently, we have the expertise and equipment to ensure that your modular structures are set up properly. Once structures are set and leveled, we can provide carpentry and construction services to build walls, complete interior finishing, construct stairs, and erect platforms and catwalks. We also frame and skirt modular shacks, and can provide other set-up services as needed. Mechanical and electrical services are provided as final commissioning and ongoing maintenance. Division has the experience to provide you with everything you need to complete the job. 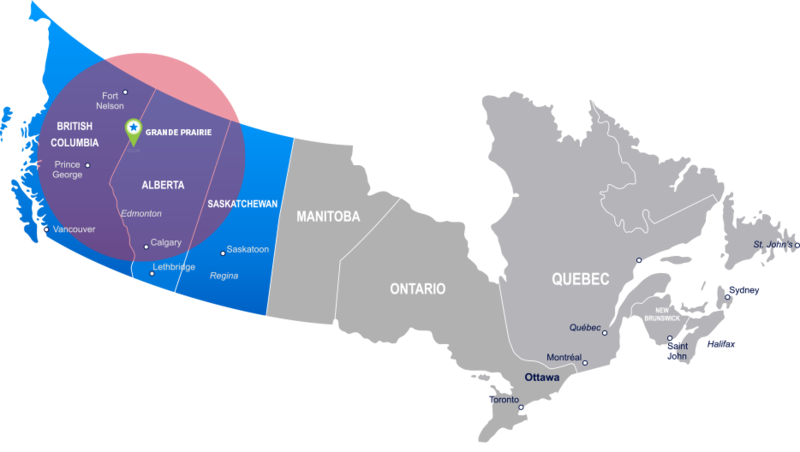 At Roil Energy Services we refer to ourselves at a “one stop shop” when it comes to servicing the oil and gas, and modular structures industries.